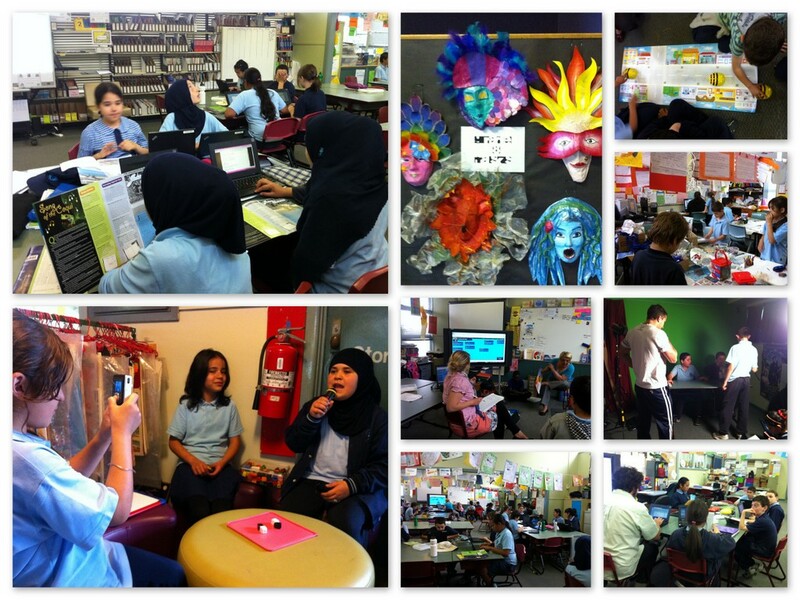 Microsoft Partners in Learning | What's up at Waggrakine? 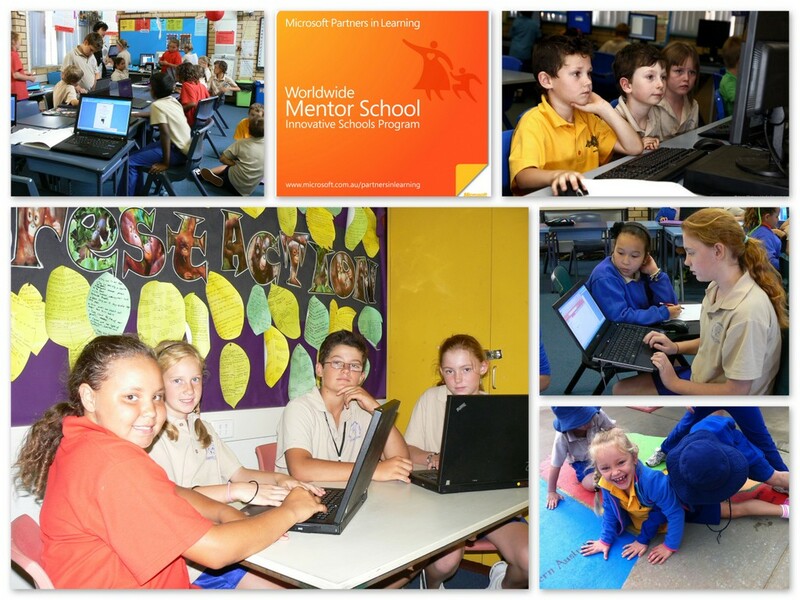 This page outlines some of the highlights of Waggrakine Primary School’s journey as a Microsoft Partners in Learning Australian Pilot School from a participating school to a Mentor school. See full story here. The Microsoft Partners in Learning Innovative Schools program is a collaborative partnership between Microsoft Australia, Australian State Governments and Australian schools to explore how ‘Innovative Schools’ can better enable innovative learners. Participating schools form part of a global program to enable schools to design, explore and embrace reform that makes education more engaging, collaborative and relevant to 21st Century economic and social needs. The program is designed to harness the expertise, knowledge and experience of local, national and international networks to create conditions in which successful transformation is possible, and to build this as a valuable, evolving body of knowledge. Mentors, coaches and internationally recognised educational thought leaders are involved in the program to bring a richness of support to schools and the program also has a structured research component. What is an innovative school? Provides suggested structures, methodologies and enough time for school improvement, aligned to national objectives. IN this stage of the program we attended professional learning forums across Australia with three educators from each of the pilot program schools. We accessed virtual universities and Microsoft Peer Coaching professional learning. We visited other Microsoft and leading schools in Victoria and Tasmania. 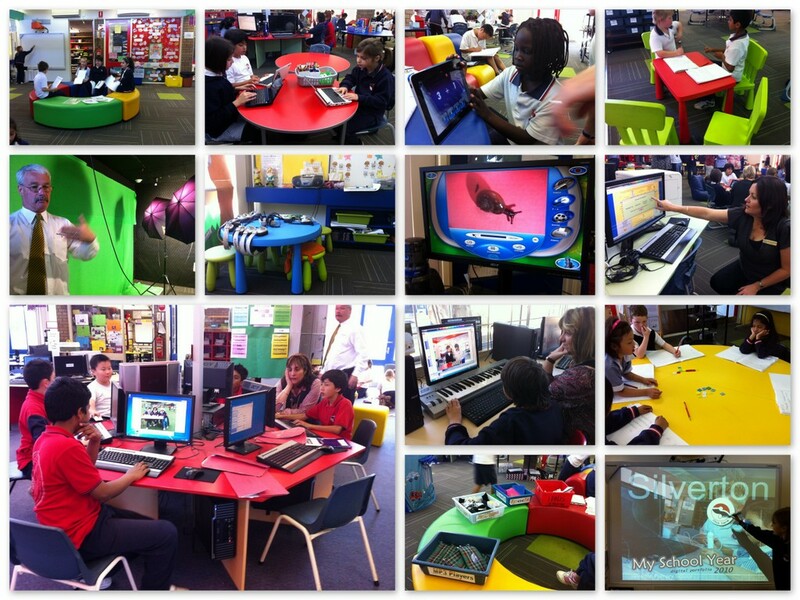 Below are photos of Silverton and Dallas Primary Schools in Victoria, Australia, two Microsoft Mentor schools. In 2011 we became one of 60 Worldwide Innovative Pathfinder schools. As a pathfinder we accessed monthly Virutal universities with world renowned educational leaders such as Will Richardson, Dan Buckley, Professor Michael Fullen and more. 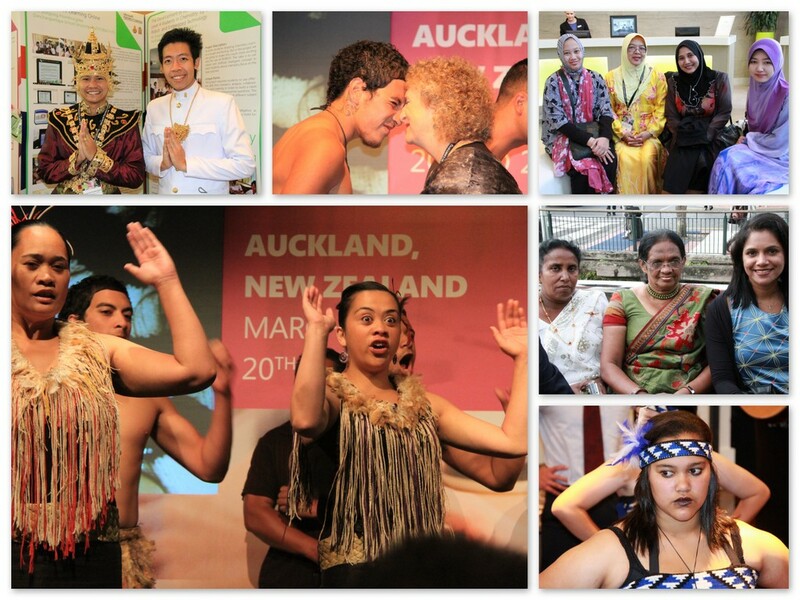 We had the opportunity to attend the Worldwide Forum in Washington DC and the Asia Pacific forum in Auckland New Zealand where all of the Microsoft Innovative Teacher winners from all over Asia showcase their learning projects. Waggrakine teacher, Kellie Hunter, was the winner of the Microsoft Innovative teacher Western Australia in 2011. 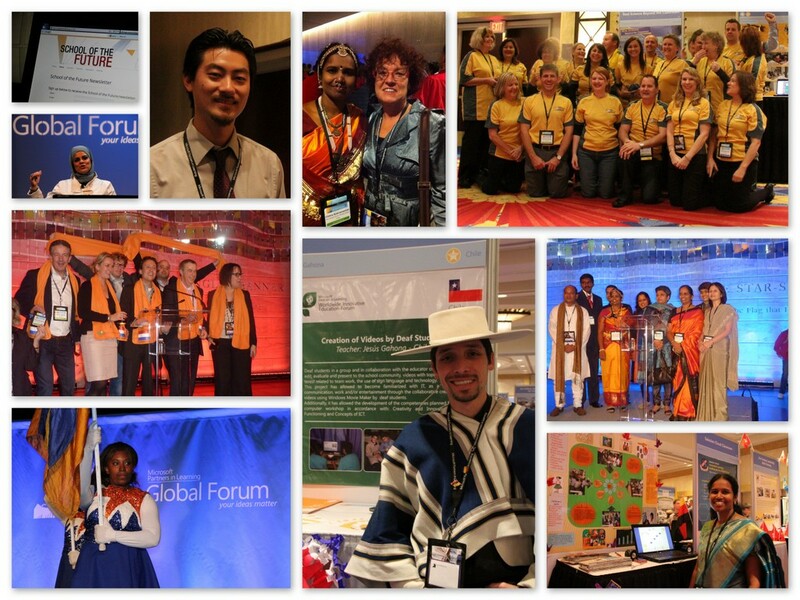 In 2012 we were one of 30 Worldwide Mentor schools. We developed from the chance to connect and collaborate with other innovative schools the world over and were able to reflect on and improve our philosophy, practices and success in digital learning. Why were we chosen as an Australian Pilot School? Today we continue to strive to use the strategies and partnerships with Microsoft to build best practice in Digital Technologies and use ICT to enhance the curriculum, embedding 21st Century Learning Design principles.